For sale in our Nashville, Tennessee showroom is this fun little 1979 Mercedes-Benz 450SL roadster. This little convertible is great for a spirited ride through the mountains or a nice cruise around town on the weekend. The growing popularity of the classic 450SL makes this the right time to buy before they are priced out of reach of those who want a fun car at a great price. Cosmetically, this elegant motor car has newer paint and what appears to be original interior. The soft top appears new, and the trim and ornamentation look great for the age and tires are in good shape as well. The real icing on the cake for this little ride is that the engine was rebuilt just 31k miles ago! 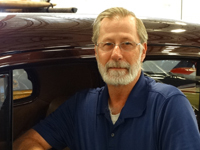 That means this car should provide years of reliable service and provide the new owner with many "smiles per gallon". In the 70â€™s this car was very agile on the road compared to its contemporaries and continues to impress those who spend time behind the wheel. The hipsters and cool cats are warming up to these sweet pieces of German engineering, so act now before it is too late and the prices are through the roof! Letâ€™s put this car in your drive way today. 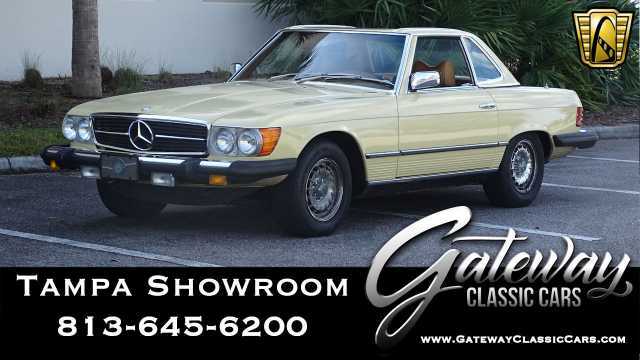 To see 100-plus pictures and a video of this 1979 Mercedes-Benz 450SL, please visit www.gatewayclassiccars.com. 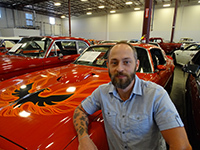 For more information or to schedule an appointment to view this vehicle in person, please call the Nashville showroom at 615.213.1800 or email us directly at Nashville@gatewayclassiccars.com.